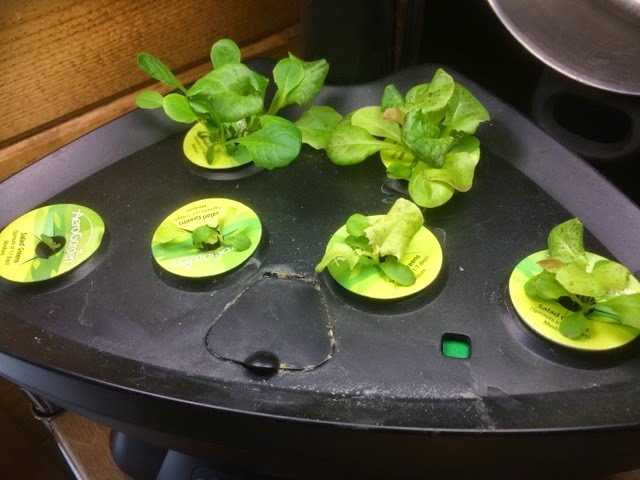 I got some Aerogarden units from Kijiji. 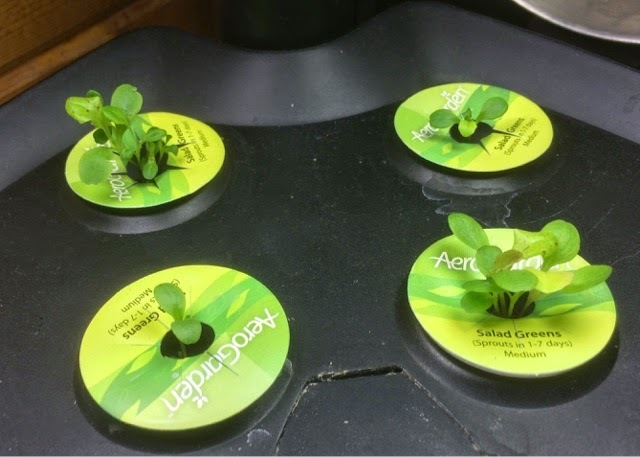 What a great way to have some green things growing in the house in the winter! No rest for the.. Hmmmm.